How to send documents to buy Ticket Machu Picchu? Ticket Machu Picchu is a travel agency, accredited by the Regional Direction of Tourism and the Municipality of Cusco, for purchase of the Entrance Ticket to Machu Picchu, adult, students and minors. We carry out the process with absolute guarantee, should only fill your personal data correctly because the Ticket Machu Picchu is personal, nominal and non-transferable. When send us copies of your documents, remember that these must be current on the date of your visit for be valid. MINORS: Of any nationality: Copy of your Passport, or National Identity Card, or Cedula of Identity. 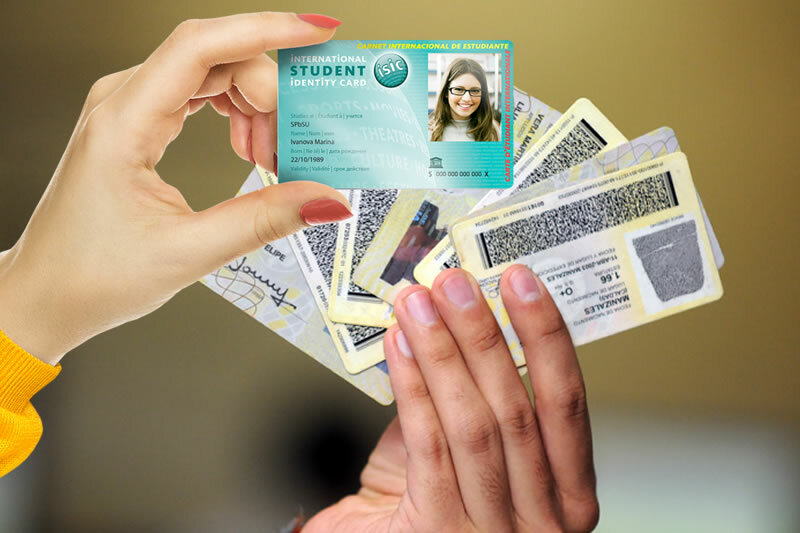 STUDENTS: In the case of foreign students and the Andean Community of Nations (CAN): International Student Card ISIC and Passport or Identity Card. These documents must be valid, with the requested documents we can ensure your place as soon as possible; otherwise, you risk losing your reservation or in the worst case, not get a space for the day you want. We remind you that it is not possible to purchase your Ticket Machu Picchu without personal documents you requested, they must be send within no more than 2 hours, duration of the reservation. Through a scanned copy or a photo of the original documents. Remember that copies you send, must be clear and fully legible, because an error in the name or passport number, may cause that you can’t enter to the Inca City of Machu Picchu. The sending of the documents could do it to our e-mail info@ticketmachupicchu.com. Remember that in the checkpoint of Machu Picchu you will be asked a printed copy of the Electronic Ticket and show their Original Identity Document (document in the electronic ticket); otherwise, you will not be allowed entry and will not proceed any refund. The documents requested for the purchase of your Ticket Machu Picchu, are used exclusively for the purchase of the ticket at the Ministry of Culture of Cusco; the body responsible for the sale of entrance tickets to Machu Picchu. These documents must be VALID at least until the date of the visit to the Inca City of Machu Picchu. Once you have made your reservation, you must pay the amount of the ticket, within two hours after the reservation, otherwise the reserved space will be released. Remember, that the documents with which you made the purchase of your ticket, must be valid until the date of their visit. In the case of change of passport after buy your ticket; You will need to bring both passports (Old with which I book and new) to enter to Machu Picchu. How did you will receive the Ticket to Machu Picchu? Once your reservation has been confirmed and processed, we will send a printable version of your Ticket Machu Picchu to your email, with which he made the reservation. Remember to present the printed ticket at the access control of Machu Picchu. Failure to submit the required documentation at the entrance to Machu Picchu will void the ticket. Any change in the entrance to Machu Picchu is subject to space availability and must be made prior to the date printed on the ticket income. Moreover, any change in the original ticket is subject to a penalty, which varies according to time in advance with which the change request will be submitted. Check our Terms and Conditions. The entrance Ticket to Machu Picchu is only valid for one day. Remember that every Ticket is personal and not transferable. If not using the Ticket there is no refund. All who wish to know Machu Picchu, can find advice and information about this wonder in our Travel Tips section.